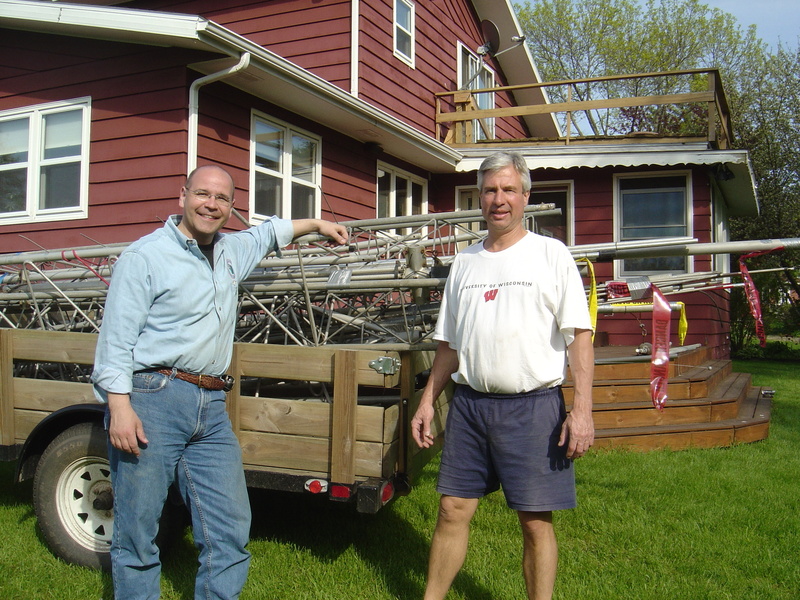 WeComm, Ltd. relies upon our donors and supporters to help build communication networks for WI ARES/RACES. Thank you for contributing! Donations are deductible to the full extent of the law.